Ever feel flat and dead in the water? Doubtful about whether your dreams are valid and will ever come true? Well, we have all been in this place. But more and more, we’re understanding that there is another life waiting for us. I believe we can prove to ourselves that the universe around us is, in reality, a vast energy system that responds to our beliefs and expectations. If PRAYER works, and scientific research confirms that it does, then all of our thoughts (conscious or not) are expectations that go out and bring to us exactly what we think will happen. In other words, we are learning that our expectation matters. Most of us have already heard some version of this truth. The core of most spiritual belief is that faith can move mountains. And for many traditional religions, faith power is an essential idea. But in the materialistic view of the universe, this idea is not only doubted, but ridiculed. The materialistic view of the world states that we live in a universe made up of dead matter and claims nothing as mysterious as prayer or mental power is occurring. Many of us have practiced our faiths in spite of that. But the force of science has created some doubt in everyone’s mind. That is why this moment has become so important to all of us. New research is now acknowledging the idea of an energetic and dynamic universe that not only responds to our outlook, but is explicitly designed to do so. We actually live in a Miracle Universe — a place where we can discover what our soul wants to create and learn how to use prayer and intention to actualize this dream. 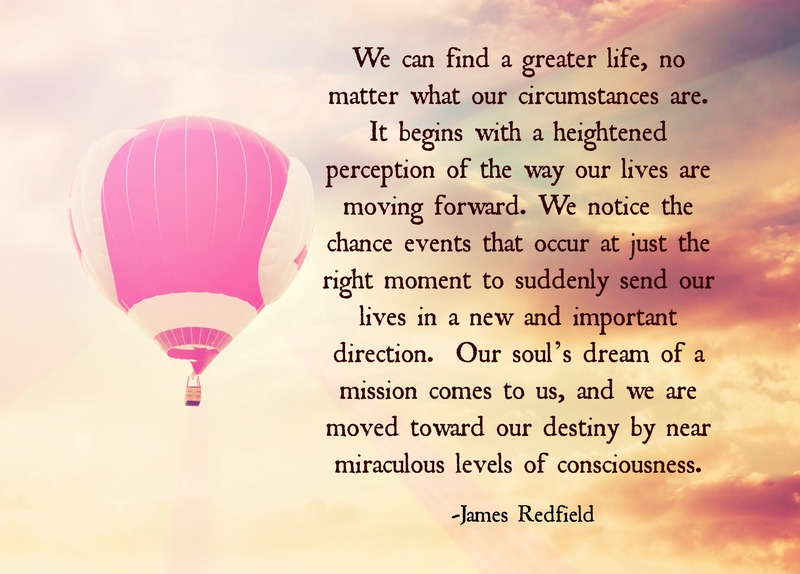 For most of us, entering the Miracle Universe is just a matter of setting new expectations. I believe we are collectively realizing that we have to shift to an increased level of energy. This includes making changes at the physical level. Eating for taste is giving way to eating for energy. That means taking in more green, organic, raw foods; consuming less sugar and alcohol, and getting enough sleep. Feeling fine, you say? Well, I am talking about feeling more than fine, where we experience an enhanced physical energy that most of us have not experienced since childhood. New research by integrative physicians into super-nutrition has made this level of energy achievable at any age. But an even higher energy lies beyond the physical. A flow of Divine Energy awaits each and every one of us. How do we find this flow? Set a prayer intention for it. Believe that your expectations matter. It is your birthright to obtain this remarkable Connection. Practice being grateful in advance. Walk around in sacred, beautiful places. The light will come down. The energy of Divine Love will begin to flow into you, and you will feel true Spirituality.